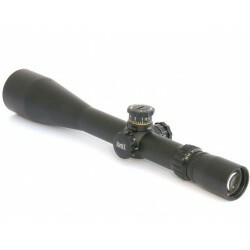 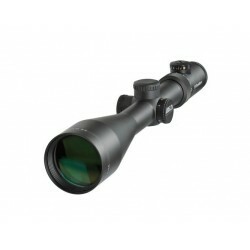 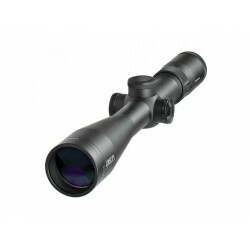 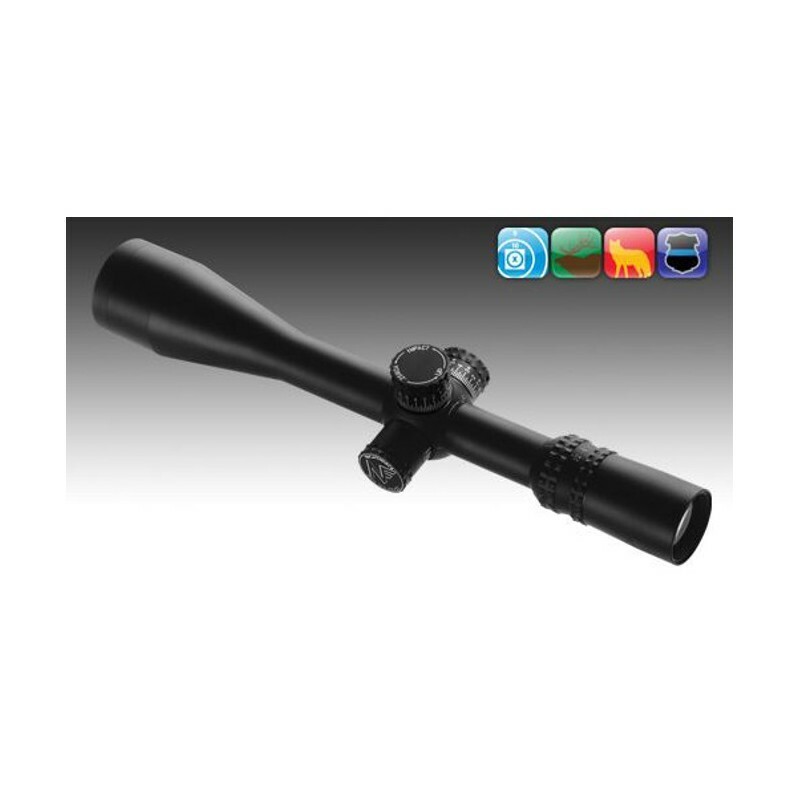 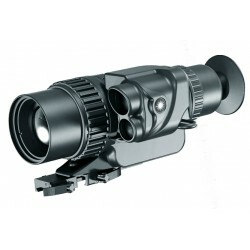 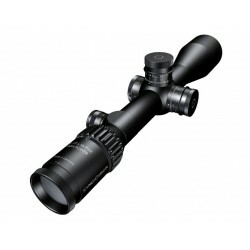 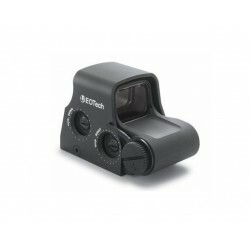 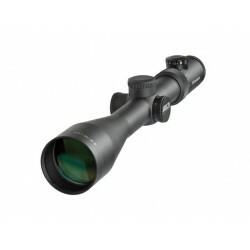 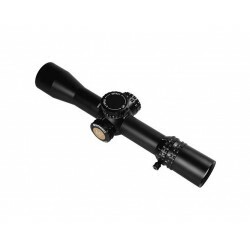 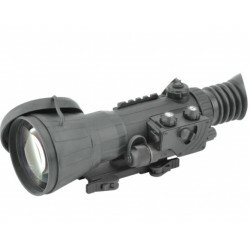 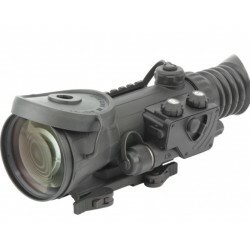 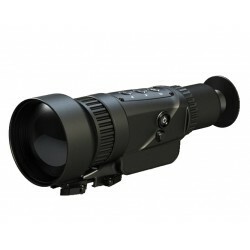 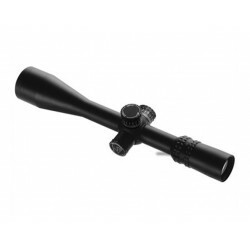 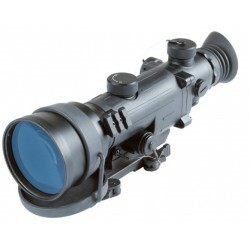 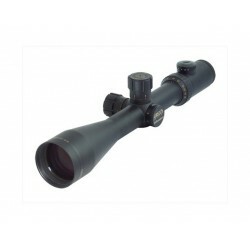 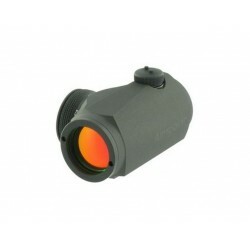 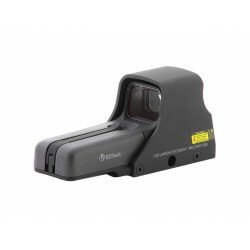 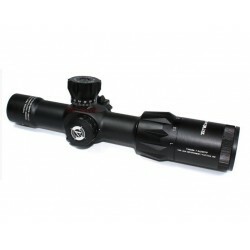 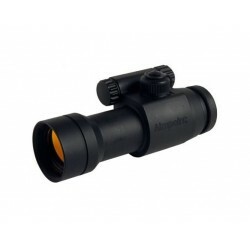 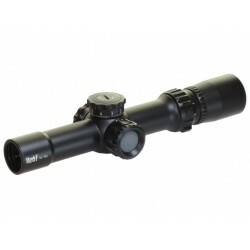 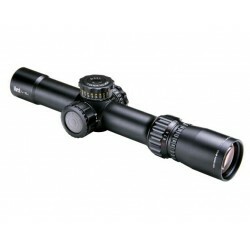 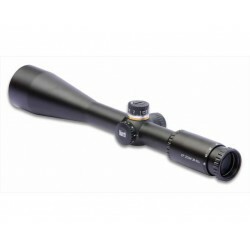 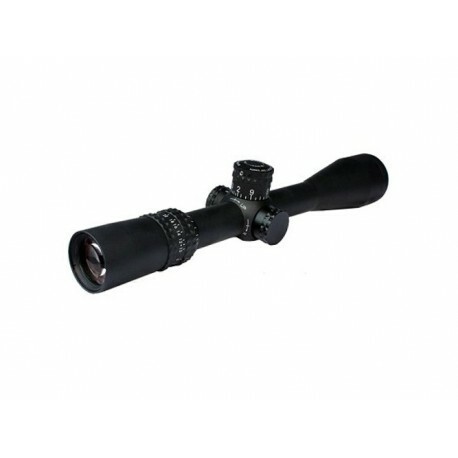 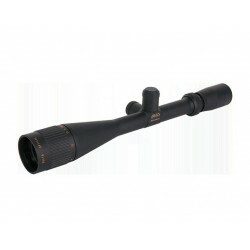 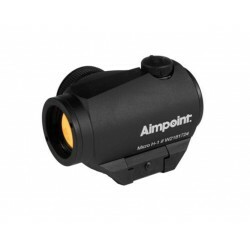 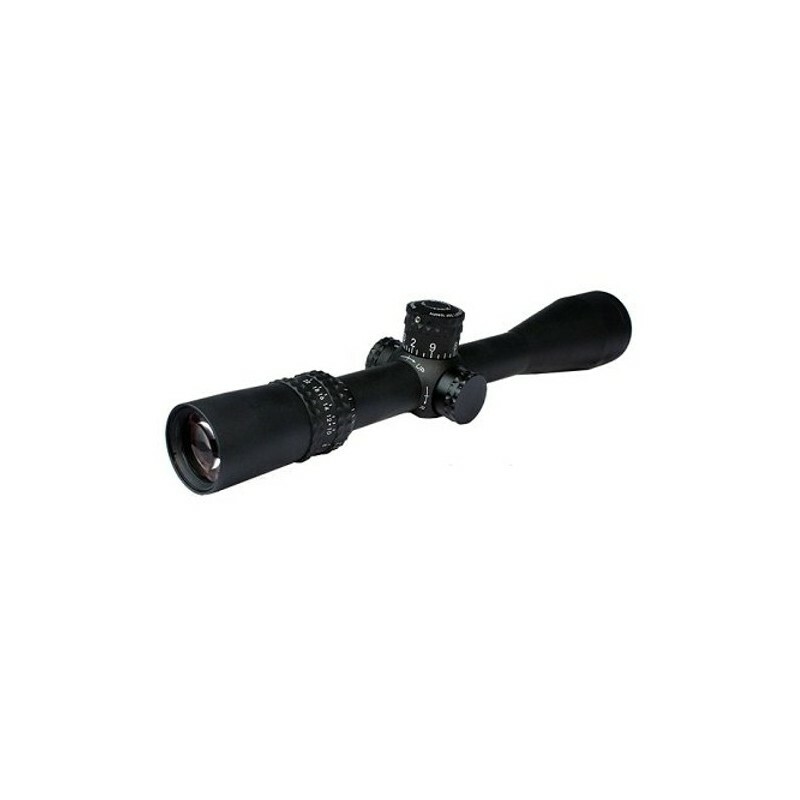 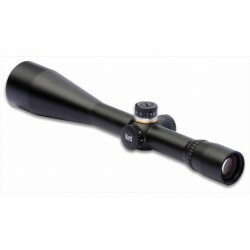 Nightforce NXS 5.5-225x0mm Long Distance Scope. 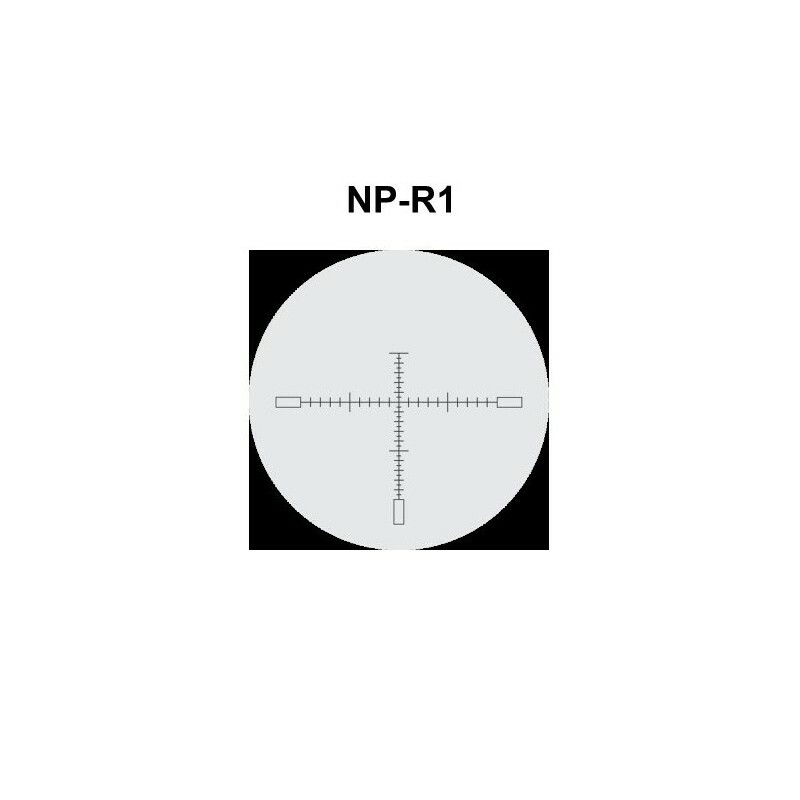 Since 1992, Nightforce has been a winner in countless benchrest competitions. 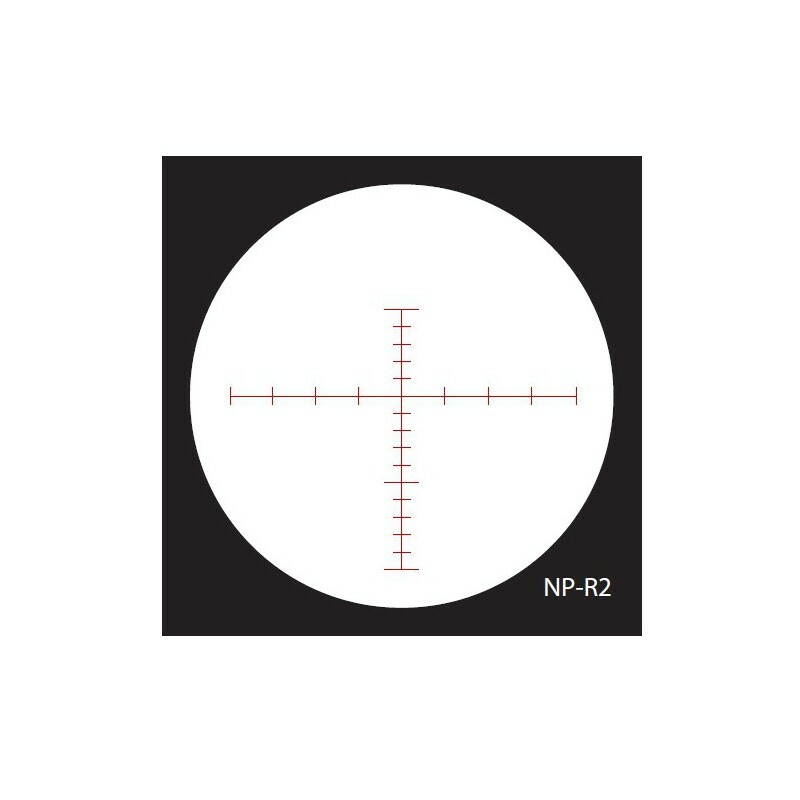 They have taken that knowledge and success and combined it with the durability and features of their NXS™ line to create the ultimate long-range field and target riflescopes. 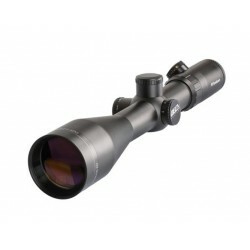 Evolved from the tactical line, the 5.5-22x50 offers fast adjustments for precise, repeatable shot placement. 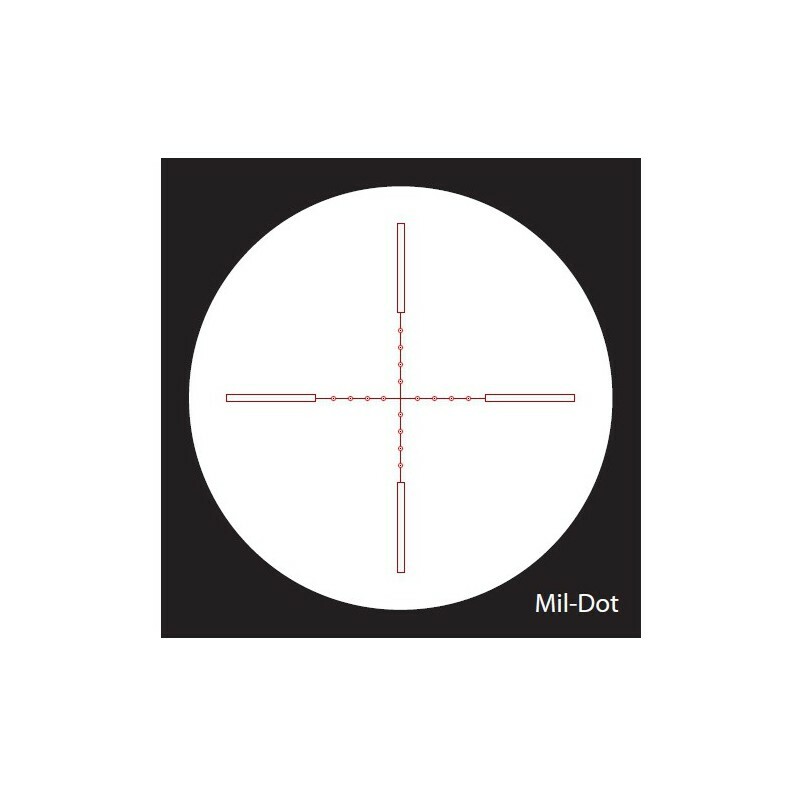 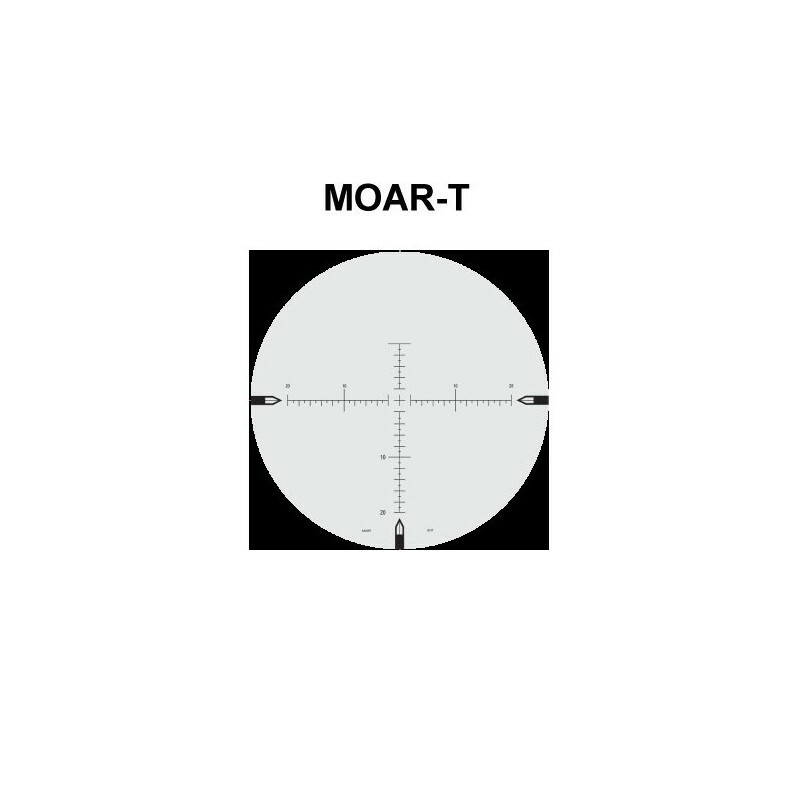 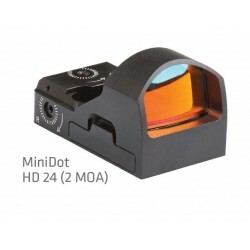 The broad magnification range means there is now virtually no target outside the capable shooter’s reach, while it remains highly versatile and appropriate to a wide variety of applications.